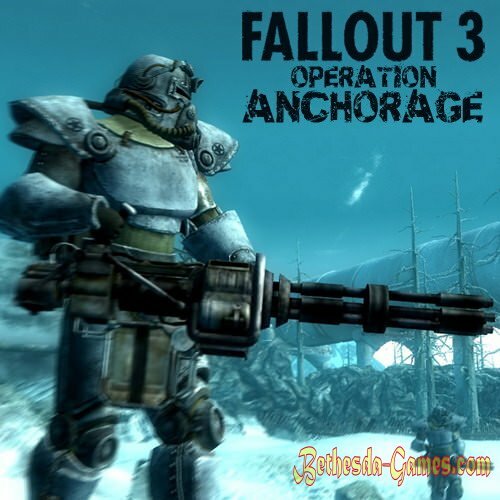 Operation: Anchorage - the first addition to Fallout 3. It was released January 27, 2009. In addition shows one of the most famous events in the world of Fallout - the liberation of Anchorage from Chinese troops in 2076. References to this event can often be detected in the game. One of these references - Anchorage Memorial. The first task will be the destruction of heavy Chinese guns bombarding the American troops, and completes the addition of the Chinese assault on the fortress and the murder of Chief of the Chinese army in Anchorage.